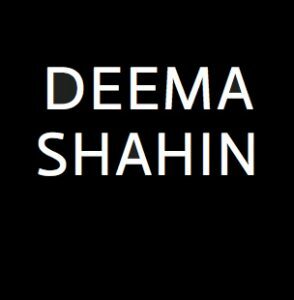 Deema Shahin is a Jordanian filmmaker and photographer, born in Kuwait from Palestinian parents. Her work on borders questions the concept of emotional belonging as opposed to geographical belonging by looking at the definition of ‘home’. What would it be in a homeless world – where one doesn’t belong anymore to one place but rather to many? Deema’s project ‘Home is where Mom’ will investigate this concept by linking it to motherhood. 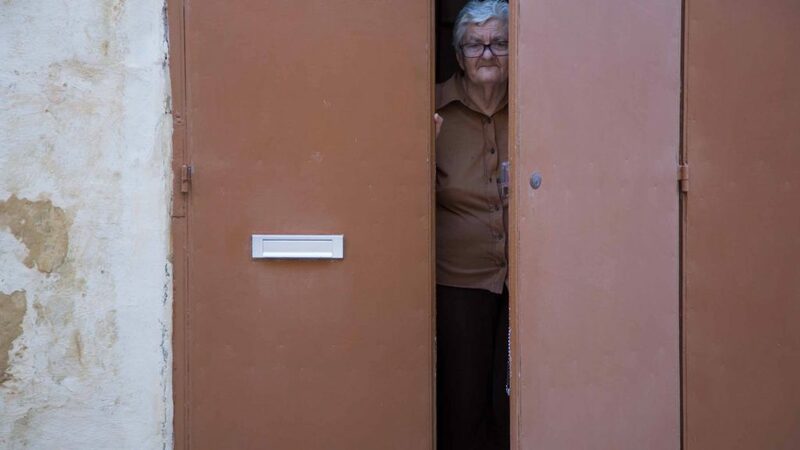 Interested in cities rather than national territories and in continuation with a similar work developed in Amman, Barcelona and Fayoum, she will engage this time with the mothers of Gozo in Malta to film their realities and bring out their intimate dreams.